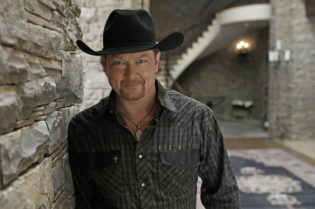 Already prepping for #YourHappyPlace? Well it just got easier. 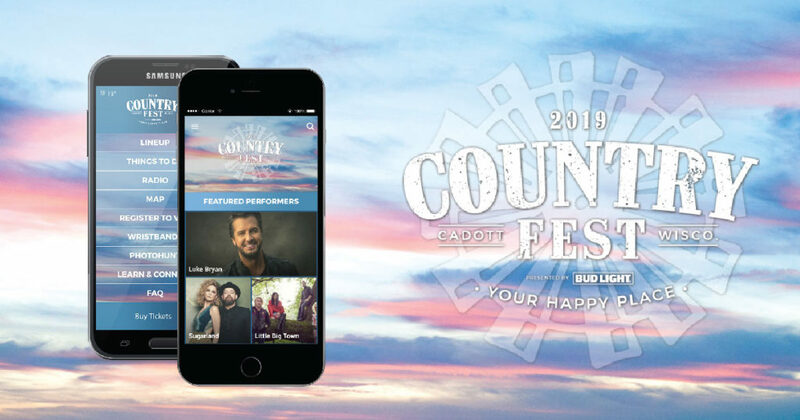 The new 2019 Country Fest app is here! 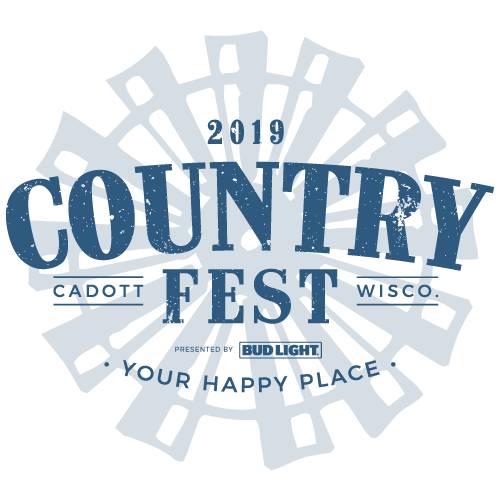 Get artist info, schedule your weekend, see the what’s going on in-between shows and more all in one place. 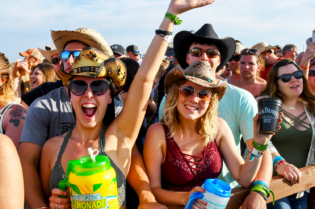 THINGS TO DO – Access experiences, places to eat and drink, shopping and various Country Fest essentials. 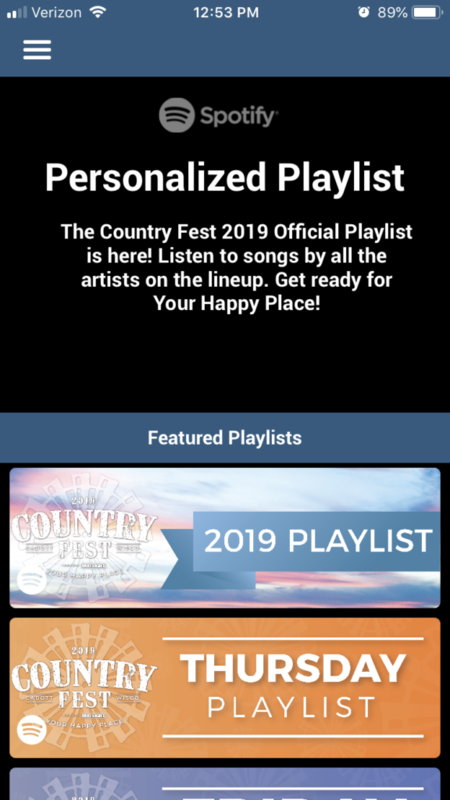 RADIO – Listen to official Country Fest playlists! Turn up the volume now and be ready to sing along in June. MAP – A complete map of the grounds will be available closer to the festival, guiding you to hot spots in the concert grounds. 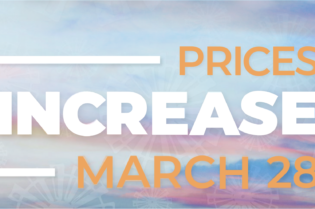 REGISTER TO WIN – You can only win prizes if you enter! 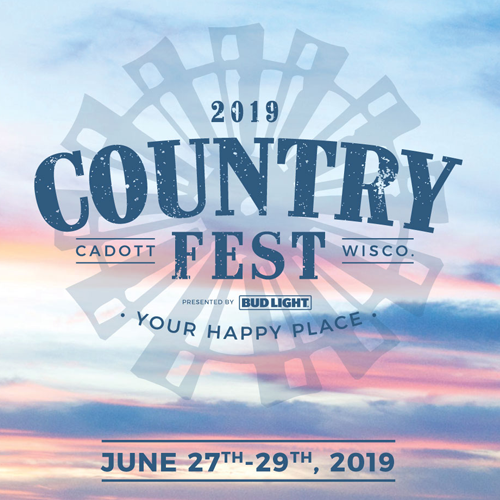 WRISTBANDS – An easy way for you to register your wristbands before Country Fest! It’s mandatory–may as well make it easy. PHOTO HUNT – We want to see your photos! Each photo block will have a specific thing to take a picture of. 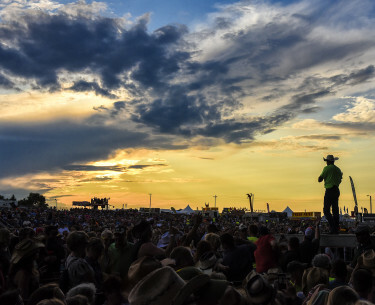 Click the block, snap the pic and upload it for your chance to win Country Fest prizes! 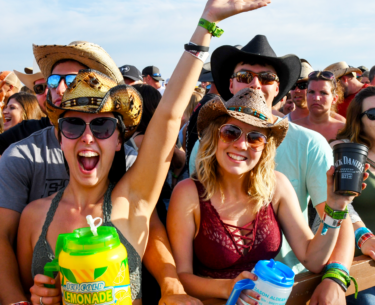 LEARN & CONNECT – Get all the latest Country Fest news right on your phone. 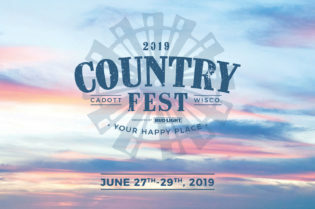 Plus click the links to access our Country Fest blog, Facebook, Twitter & Instagram. Basically, it’s your social media hub. FAQ – Got festival questions? 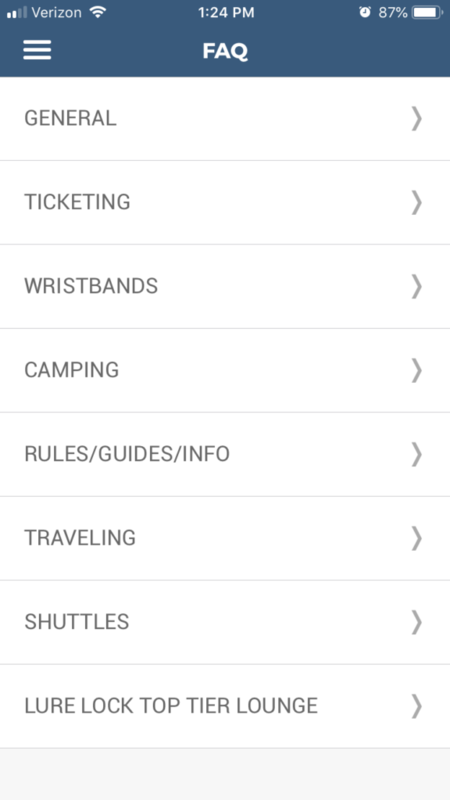 From preparing for the festival to cleaning up your campsite afterwards, the FAQ tab has your answers! If you still have questions, give us a call at 800.326.3378. 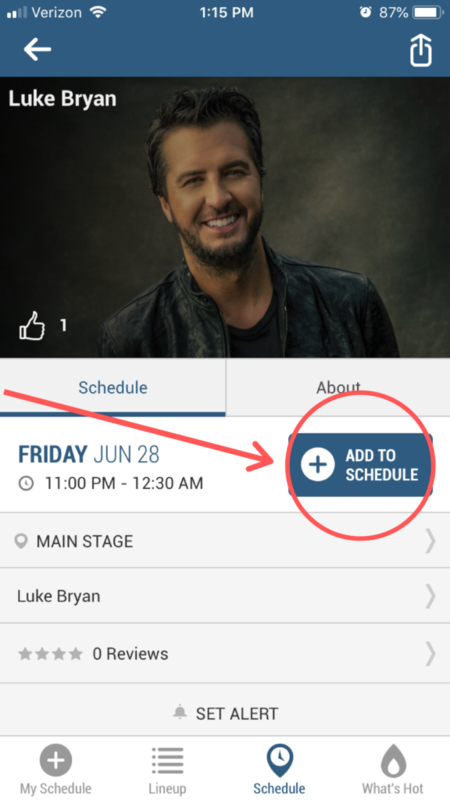 You can do that on the Country Fest 2019 App as well! Or click here to do it from our website. 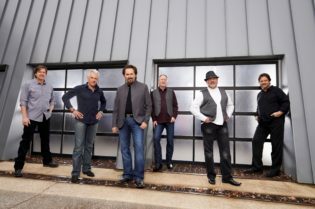 We’ll see you in June!